BOXING — The Aiba World Boxing Championships in Hamburg Germany could still be a month away but national boxing team, The Bombers, have not taken things for granted. 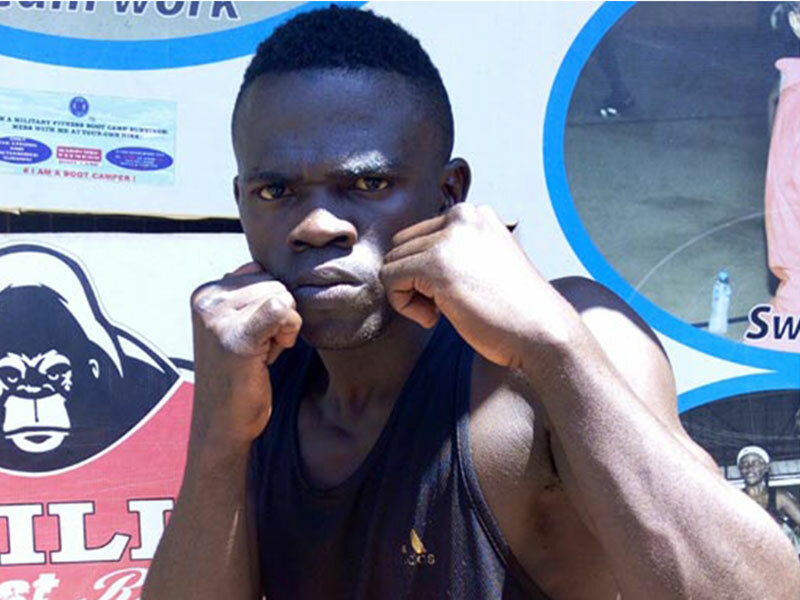 The trio of Welterweight Muzamir Kakande, Super Heavyweight David Ayiti and Bantamweight Geoffrey Kaketo kick-started early training on Tuesday at Fit 4 life gym in Lugogo as they set eyes on medals at the coveted championships. The pugilists were in high spirits as coaches Patrick Lihanda and Oscar Binka took them through the drills in the absence of Bombers head coach Muhammad Hassan and physical conditioning drills occupied the three hour grueling session. The trio booked their tickets to the prestigious world event by making the semi-finals of the African Confederation Boxing Championships in Brazaville, Republic of Congo, in June. Mutyaba who grabbed headlines by defeating Mauritian Merven Clair to claim gold while Ayiti and Kaketo settled for silver after losing to Cameroonian Arsene Fokou Fosso and Mauritian Jean Jordy Vadamootoo, respectively.